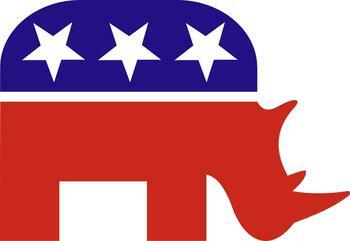 Ohio RTL’s President and Medicaid Expansion: Another RINO Caves? They were against it before they were for it? Ohio Right to Life endorsed Ohio’s Healthcare Freedom Amendment in September 2011, making its recent position on Medicaid expansion even more baffling and contradictory. Especially in light of the group’s stated mission.